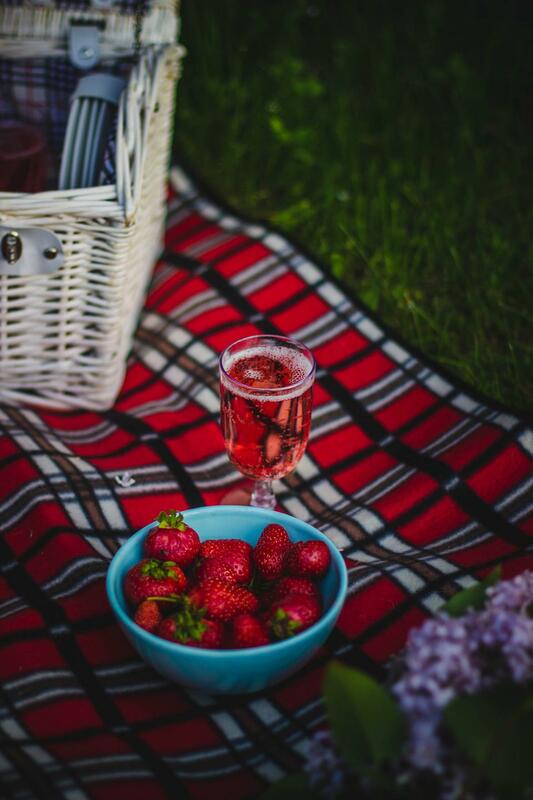 Cambridge is a great choice for a day date, if you’re looking to impress a new love interest or treat your girl to a fun filled day out, why not jump on a train and get some culture in your lives? Tickets prices are reasonable and if you book in advance, you can grab tickets for as little as �7 each way. Meaning you can travel to Cambridge for less than the average price of a London Brunch. Cambridge is home to some must see and must do activities and events. So we’ve got the low down right here for you, where to go , what to see and our top tips. You can thank us later. 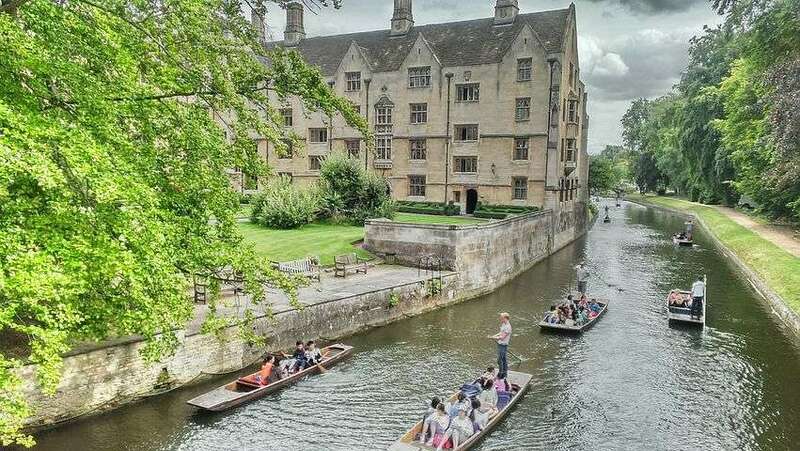 Be prepared to be hounded by University Students adorning clipboards with laminated maps attempting to lure you into their punting experiences as soon as you step outside the station. Prices really vary, you can say you’re a student and get discount, or try to compromise on the price. You’ll be looking to pay around �15-�20 each, for a 45 minute cruise filled to the brim with interesting facts and stories, shame your wallet won’t be. But hey ‘when in Rome…’ (or Cambridge). This little freebee will balance out the cost of the punting. Put your money away as the Fitzwilliam Museum is free of charge, housing lots of different art collections and antiques from the 20th Century. Be all cultured and enjoy the history. Pre Book Online�here�and experience a 90 minute walking tour around the city. �The title explains it all really, a walking tour around the highlights of the city. Daily from 1:00pm- 2:30pm. �12 per adult. Legend has it Cambridge has the highest number of cyclists in the country with one in four commuters choosing pedal power over petrol. If you want to join the club click�here to book onto a cycle tour of the city.�Prices start at �20 for the city tour, kicking off a 10:30am daily (apart from Tuesdays).�For �20 you get bike hire and a 2.5 hour tour of the city. 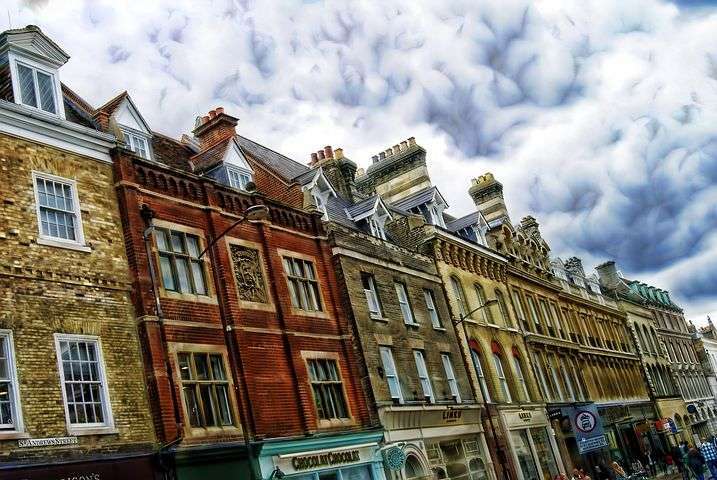 The ADC Threatre has been knocking’ about in Cambridge since 1855 which makes it the countries oldest University Theatres, it also hosts some great productions as well as live music and comedy. It’s where the careers of�Sir Ian McKellen, Stephen Fry and Emma Thompson kicked off. It’s well worth checking online before you visit to see what’s on, or you can pop into the box office which is open from 1pm to see if there are any tickets available. 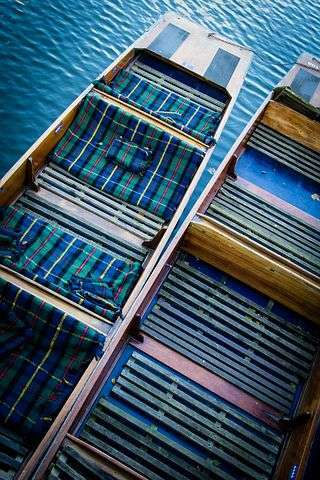 If you’re really looking to splash out, why not treat her to afternoon tea whilst cruising down the river? �195 gets your a fully functioning crew and private boat hire for 2 hours. The afternoon tea is just an additional �10 each or you can bring your own food on board. If you wanted to do this as a group, it’s actually pretty reasonable. For a group of 8 it’s looking around �35 each all in. Group bookings and discounts are available, check out�Cambridge River Trips for more info on. Enjoy some cake whilst the crew does the rest. Want to take the plunge? Jump into the Jesus Green Lido, which is said to be one of Europe�s largest outdoor swimming pools. If you would rather kick back and relax, take residence around the Lido’s edge, where suitable seating is provided for sun worshippers, just don’t forget your suncream. 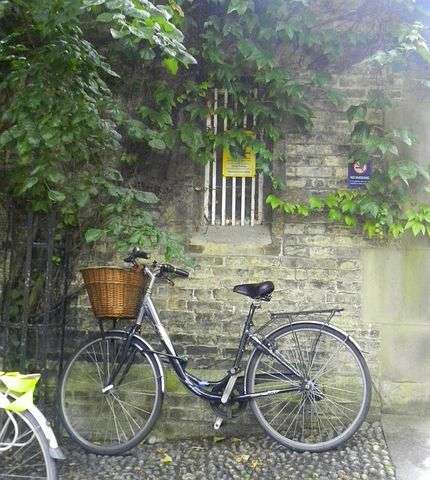 Why not take to Cambridge’s cycle routes yourself. 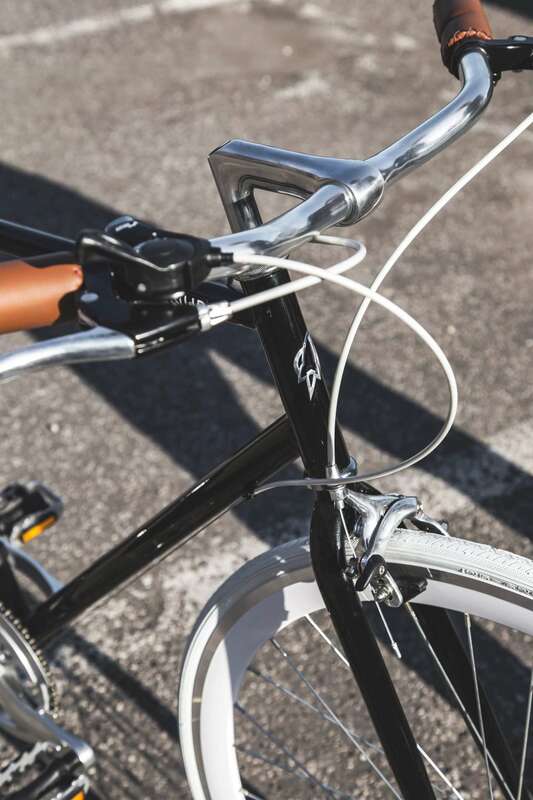 Bike Hire can cost as little as �10 for the day, with cycling a popular option prices are competitive, so you can get a great deal and some exercise too. Winning at life. 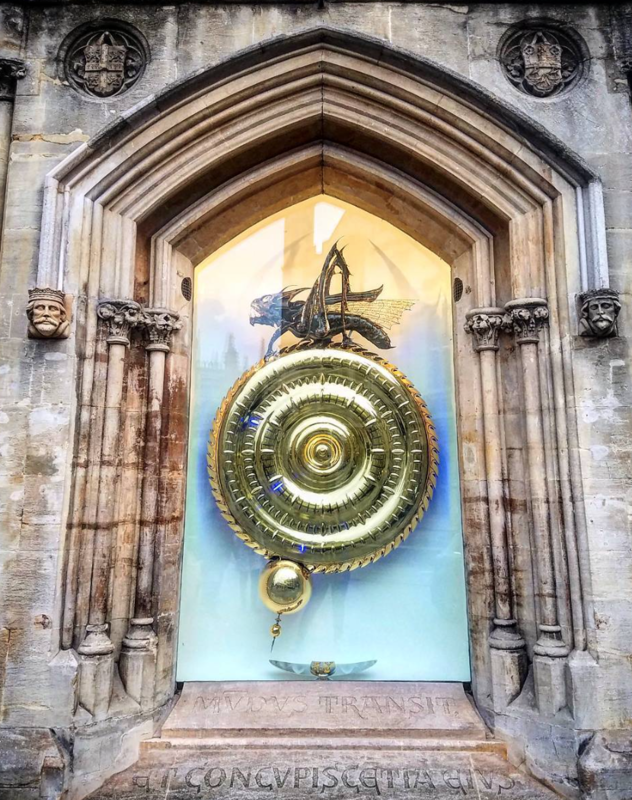 Unveiled to the Public in 2008 by Cambridge Physicist Stephen Hawking, the Corpus Clock is hard to miss. It’s huge and it’s gold, with a giant bug on top. If you want more information, it’s best to get it from here.